Do you know what is in the makeup that you apply to your face everyday? 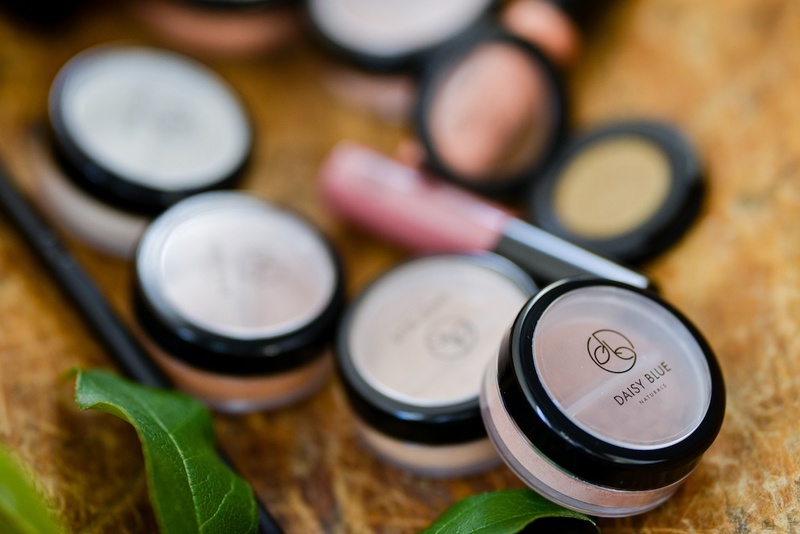 Here at Daisy Blue we believe in transparency, and our makeup uses key ingredients such as natural mineral oxides and micas, and Vitamin C! Our skin-nourishing formulas are derived from natural mineral pigments: mica, titanium dioxide, zinc oxide, and iron oxides. 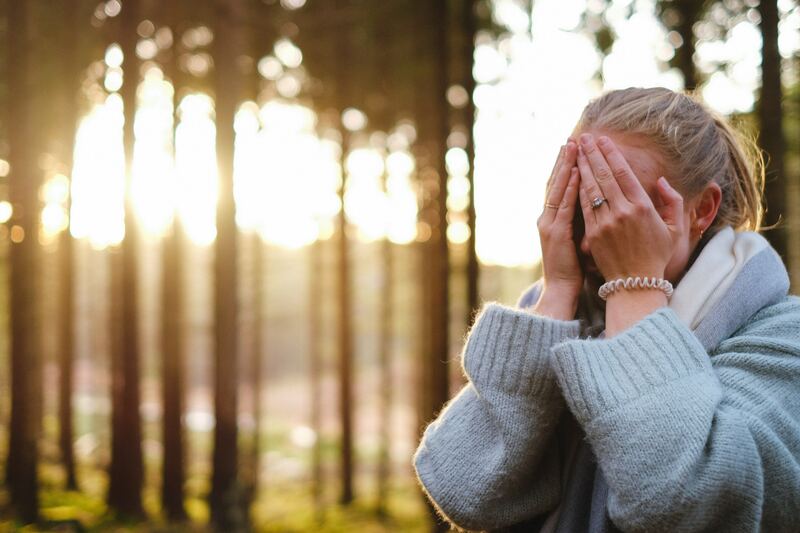 Mica provides subtle reflective properties to enhance the appearance of the skin; titanium dioxide and zinc oxide are pigments that give sun protection and anti-inflammatory benefits; and iron oxides add beautiful, natural color. These essential nutrients replenish and protect the skin, soothing and smoothing your face while giving it a flawless, natural appearance. In combination with our Sheer Aloe setting powder, the long-lasting, weightless coverage corrects problematic skin while the light-reflective minerals minimize the appearance of fine lines and wrinkles; evening out skin tones with perfect coverage while allowing your skin to breathe. Pure, gentle, beneficial, nothing to irritate skin or clog pores. Natural SPF of 15 from the minerals used. Endorsed by cosmetic and plastic surgeons, dermatologists, and aestheticians. Used by professionals for post-procedural coverage. What you use to apply your makeup to your skin is JUST as important as what's in the makeup. Our brushes are made of cruelty-free, professional-grade Taklon fibers. Kabuki Brushes have dense compact bristles that hold onto the minerals allowing them to buff the minerals evenly onto the skin. Use this brush when applying Mineral Makeup Foundations. Setting and Blush Brush have less compact fibers than the Kabuki Brush for lighter coverage. Use this brush with our Sheer Aloe Setting Powder and Blushes. Washing Your Brushes: For best results, use Daisy Blue Naturals Gentle Face Wash, Green Face & Body Bar, or Rose Face & Body Bar. Wet the bristles before applying the wash and rinse under warm water. If using the bar, get wet and press brush gently on the bar in a circular motion to clean. Keep the bristles pointing down during washing. Remove all buildup, rinse and then gently squeeze excess water out of your bristles with a paper towel. Reshape the bristles and lay flat to dry, fluff when completely dry. Keeping your brushes clean will provide you with years of flawless Mineral Makeup applications.